When I first started out as a health coach I was like, "How hard can this be?" My coaching school boosted my confidence and made things sound so easy. But when I tried some of the things the school recommended, they flopped. I was shocked! I thought, "I did everything they said, so why didn't it work?" I figured I must need some more guidance, so I invested in some more coaching. While that was a rather good idea (because there's no failure only feedback, right? ), I again got presented with "try this and it works" concepts. When I tried them, they worked a little but didn't have the windfall that I was craving. I felt like I was moving a boulder up a hill. Clients were slow to come. And while my business WAS growing - I was impatient. I wanted MORE and I wanted it QUICKLY. As I look back now I see just how frantic I became - partially because I am a good girl…. I wanted to be the best "student" in the class. I wanted to please my coach. I wanted to make everyone happy. That desire to please and do the "right" thing isn't totally bad - it propelled me with the drive I needed to keep chugging along when many can't. I felt like I should run my biz the exact same way I was taught. I felt like I should take this course or that one. I felt like I should keep up with the Joneses in my biz. It wasn't a fun way to "be" in my business! So I slowly began unravelling those "should's." i leaned into MY business MY way and operating from a place of joy (because I knew what brought me joy). I focused my to-do list on what I wanted instead of what I thought I should do…. My perfect clients then began easily coming to me - without such a struggle. My workload diminished because I gave myself permission to stop doing the things that weren't serving me in my biz. Instead of huge income highs and lows I was able to I create consistent cash flow month after month after month. 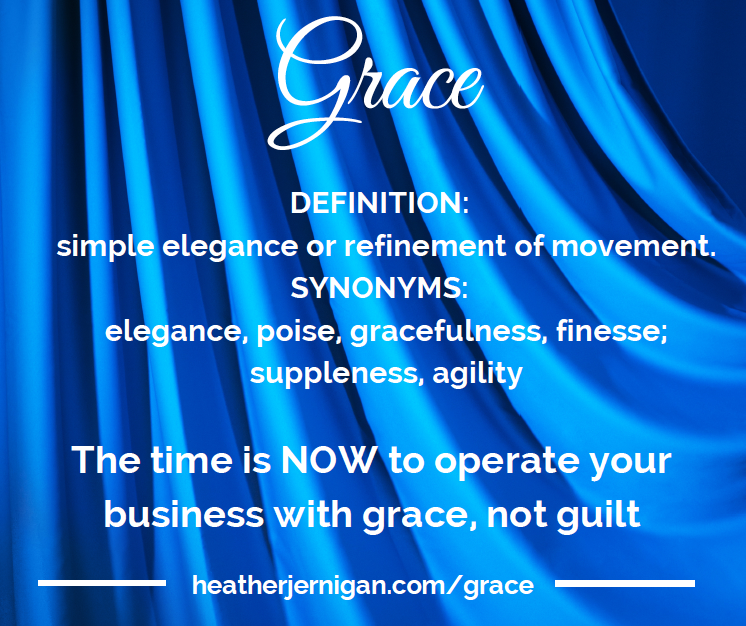 As I began operating from a state of grace - everything fell into place. And now I want to share some of the things I've assimilated and applied to my own business with you - because I hear my story reflected over and over again in so many of you! I'm going to show you a guilt-free 3-step approach to create $1000's in cash flow. And join me LIVE, as I won't be offering a replay. You'll want to reserve this hour together so I can share a simple shift to squelch this one biz-killing mind demon once and for all. 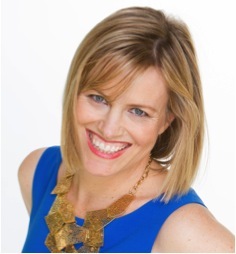 If you are tried of feeling guilty that you "should" be in a different place in your biz or overwhelmed because you have so many IDEAS but don't know how to ACT on them, then this webinar is for you.